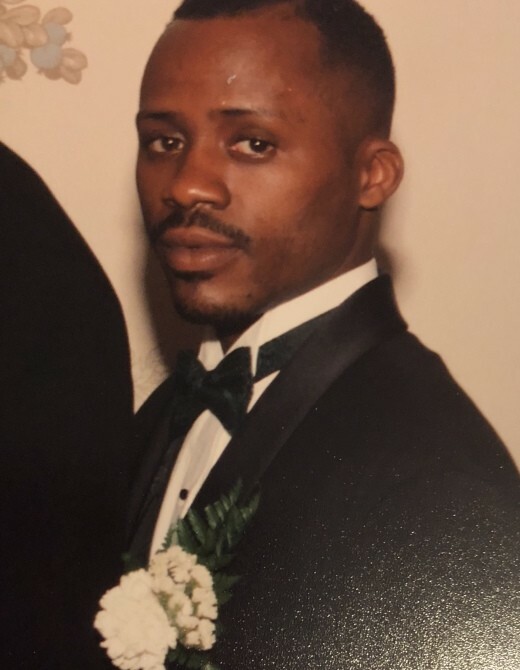 Mr. Morris Bacote Jr. age 55 of Brooklyn NY formerly of Parkton departed this life Friday, August 17, 2018. Funeral service will be held on Saturday, August 25th at 12:00 Noon in First Missionary Baptist Church, Parkton NC. Burial will follow in Mount Hebrew A. M. E. Zion Church Cemetery. Viewing Friday, August 24, 2018 2:00 PM to 7:00 PM at the mortuary. The family will receive friends 5:00 PM to 7:00 PM Friday at the mortuary and other times at 160 Cemetery Street, Parkton. He leaves to cherish his loving memory: daughter, Morrissa Rodwell; father, Morris Bacote, Sr.; sister, Dierdre Bacote; niece, Alysha McKnight, and nephew Justin Holloway.